Geneva - Four organizations (Euro-Mediterranean Human Rights Monitor, International Coalition for Human Rights and Development, AFD International, and Skyline International) called on Saudi authorities to reveal the fate of Qatari poet Nawaf al Rasheed, who holds Qatari citizenship. Al Rasheed was visiting Kuwait in response to the invitation of Kuwait's Farwaniya Governor when he was handed over to Saudi authorities by Kuwait on 12 December. "Mr. Nawaf al Rasheed was deported to Saudi Arabia on Saturday, May 12, 2018 within the framework of mutual security arrangements between the two countries following the request of Saudi authorities," stated Kuwait's Ministry of Interior. Meanwhile, Saudi authorities claimed that al Rasheed was wanted without further explanations of the charges directed at him, the reasons for his arrest as well as his detention place and conditions. The National Committee for Human Rights in Qatar received a complaint from al Rasheed's family who are deeply concerned over their lack of knowledge with regard to his whereabouts and enforced disappearance as well as their being denied contact with him. The family demanded the committee to reveal the fate of their son indicating that the last time they were in touch with him was a day before his deportation to Saudi Arabia. Al-Rasheed is the second Qatari citizen to be arrested in less than a month by the Saudi authorities, the organizations stated. On April 21, the 63-year-old Qatari Mohsen Saleh al-Qurbi was arrested by the Saudi authorities while crossing the border between Yemen and Oman after visiting his relatives in Yemen. Al Qurbi was arrested by Saudi-led coalition forces before being deported to Saudi Arabia without any charges or legal justification. Such practices by the Saudi authorities against Qatari nationals are very alarming, Euro-Med warned, underlying that these detentions are likely to be linked to political reasons and support of the Qatari government. Such detentions amount to arbitrary and discriminatory detentions carried out without justification or legal basis in grave violation of international laws and conventions as well as right to a fair trial guaranteed in the Universal Declaration of Human Rights and the International Covenant on Civil and Political Rights. 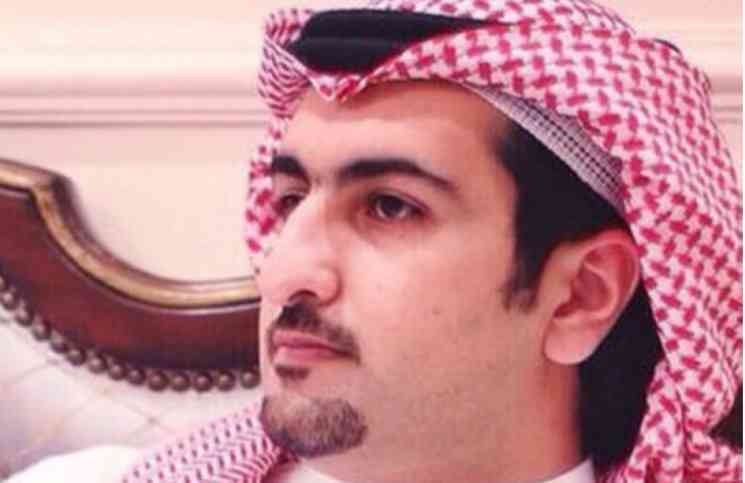 The four organizations called on the Saudi authorities to reveal the fate of Qatari poet Nawaf Al-Rasheed and give him the right to contact his family and lawyers. Saudi authorities should also stop their arbitrary arrests of Saudi or Qatari citizens and respect their civil and political rights guaranteed by international conventions and charter, they concluded.